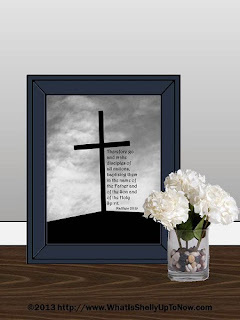 I have been creating a lot of printable signs with bible verses. 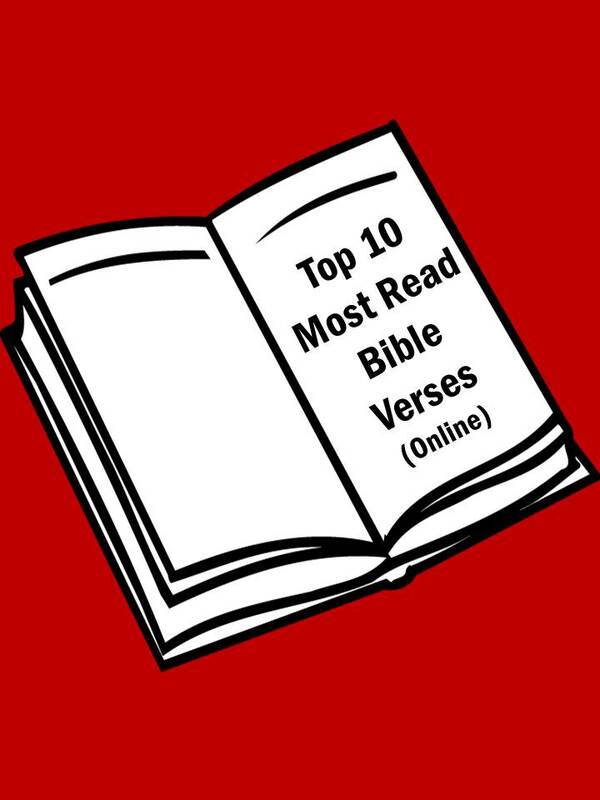 To make it interesting, I thought I would feature the top 10 bible verses most read online (according to one source anyway LOL). Please "Join This Site" to check back each day as we count down to NUMBER ONE! all nations, baptizing them in the name of the Father and of the Son and of the Holy Spirit. Thank you for visiting with me. Feel free to comment below with your favorite bible verse. We will see if it is in the top ten! Hello! I love your blog. I want to add some writing. I just say,"Everybody expreiences weight through circumstances that look sad. Indeed the missionary Paul confronted weight. How could he have been able to he react to weight so that God could convey him?" Good Luck!